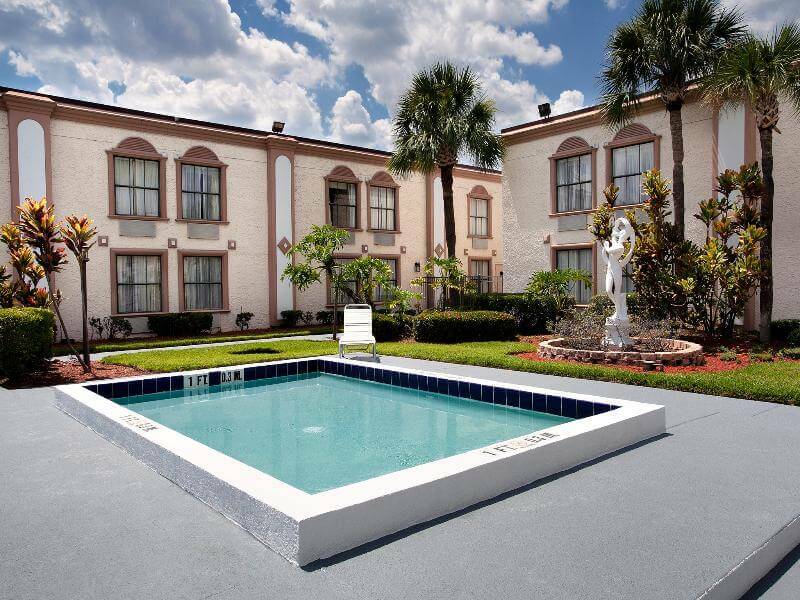 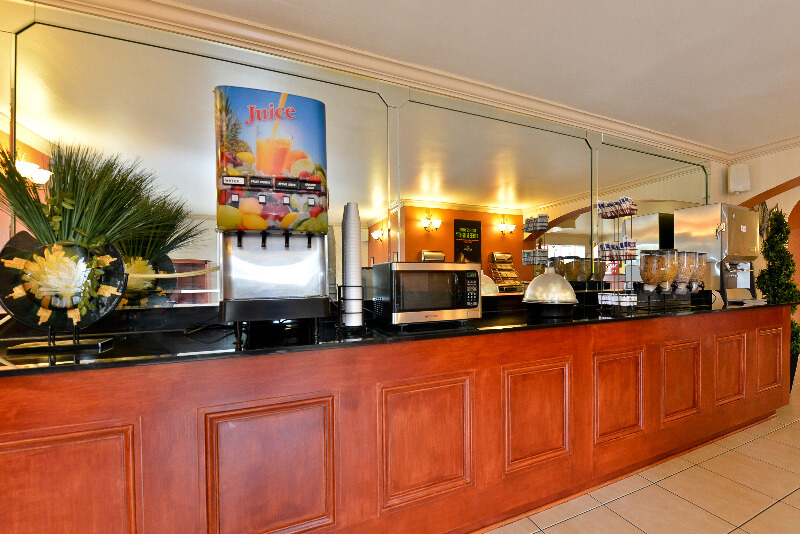 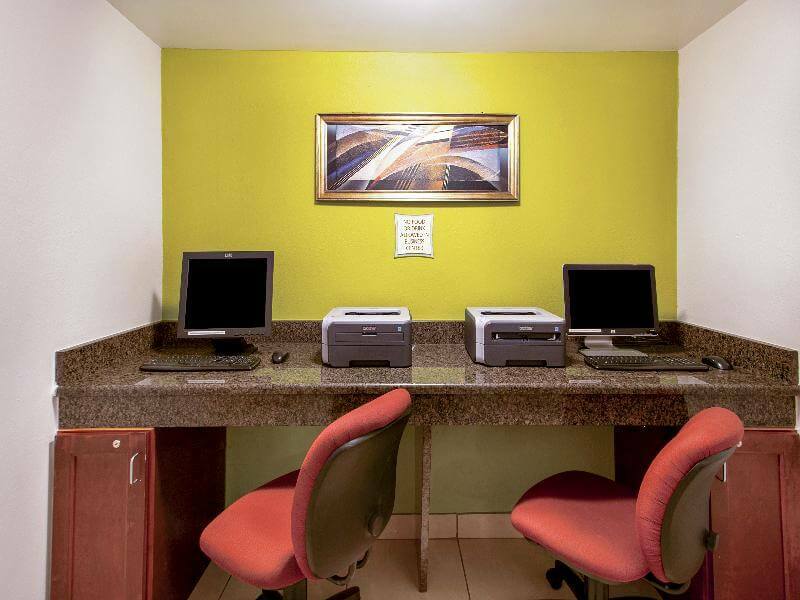 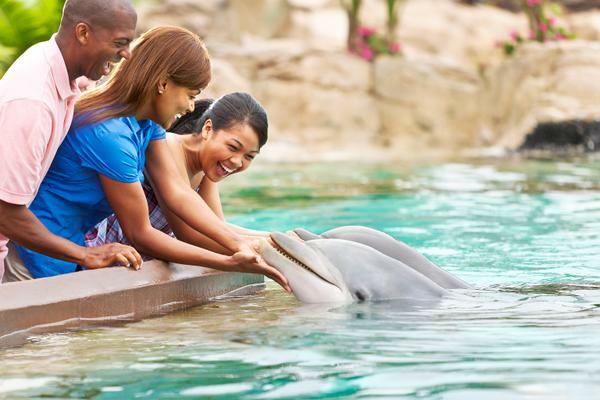 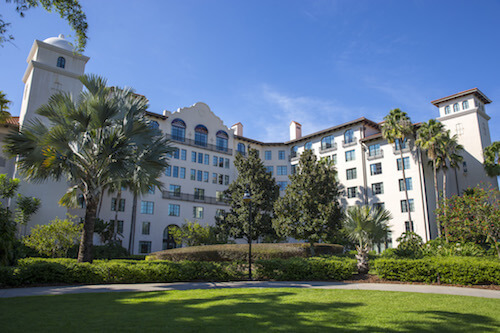 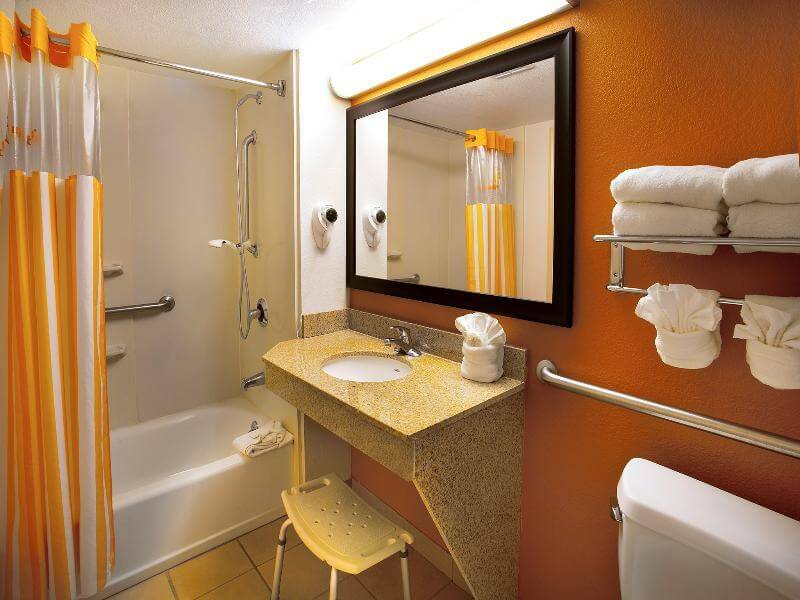 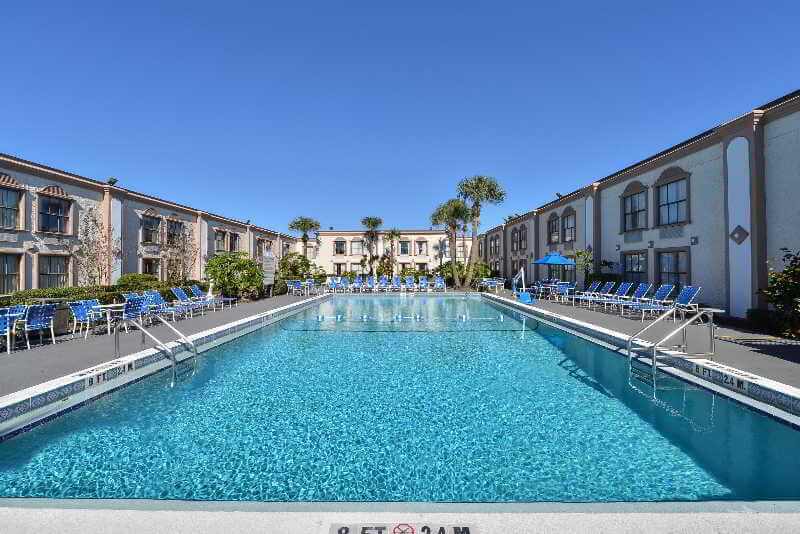 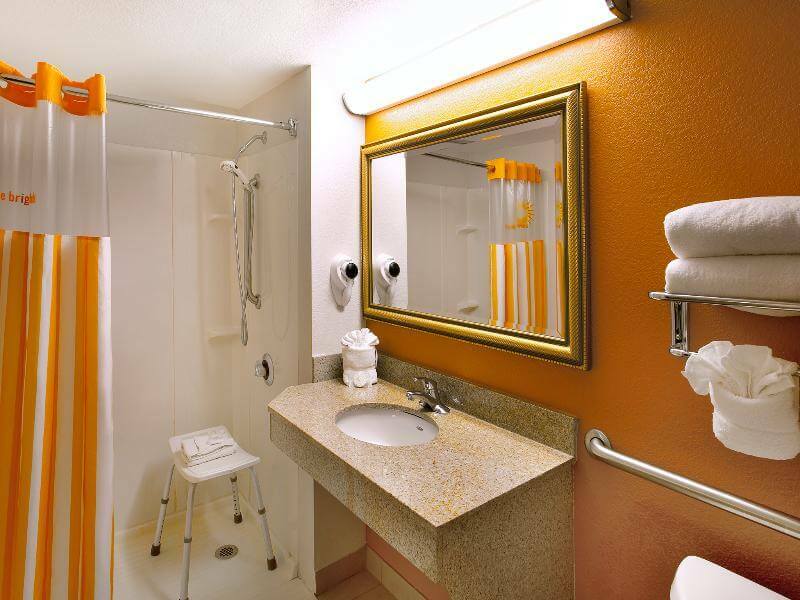 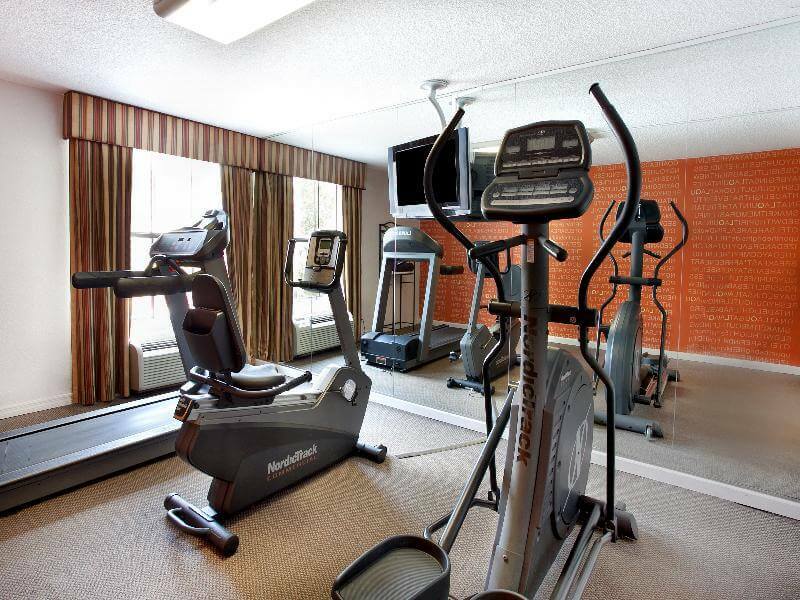 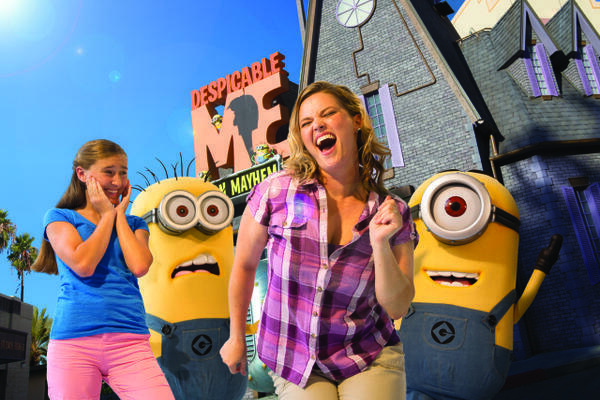 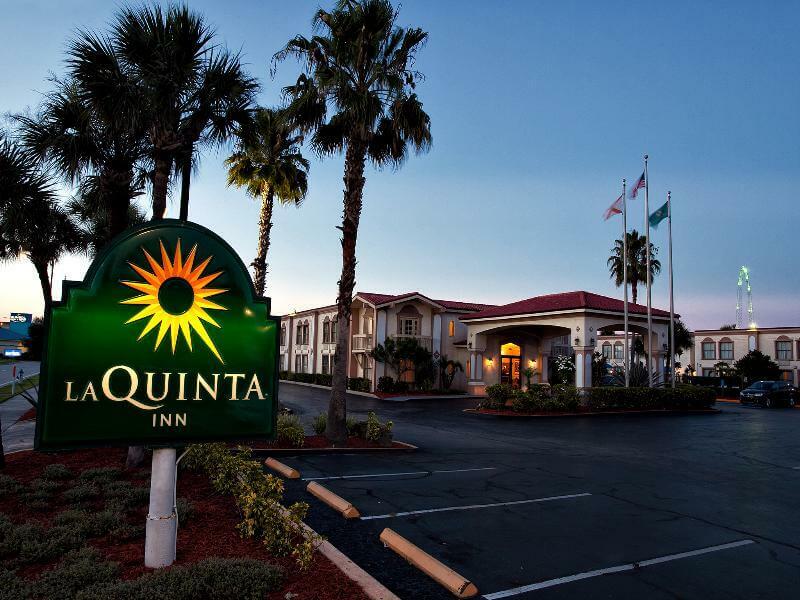 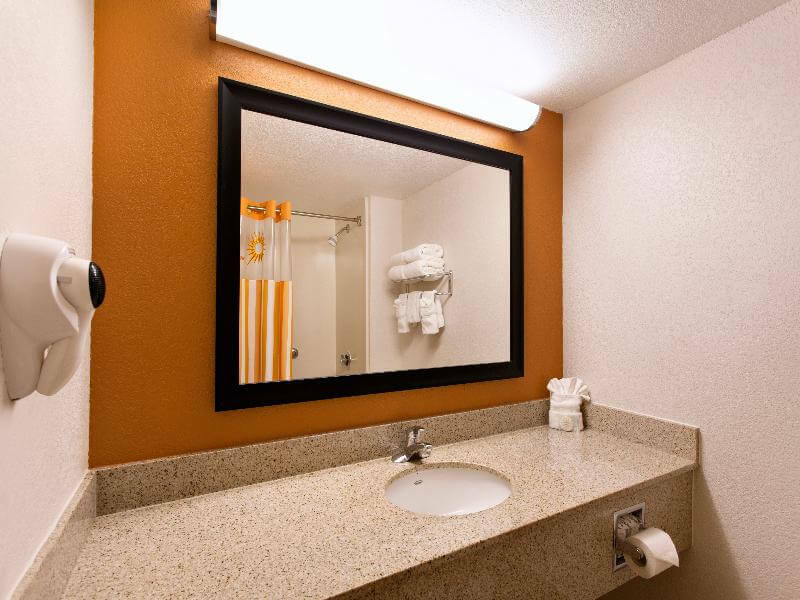 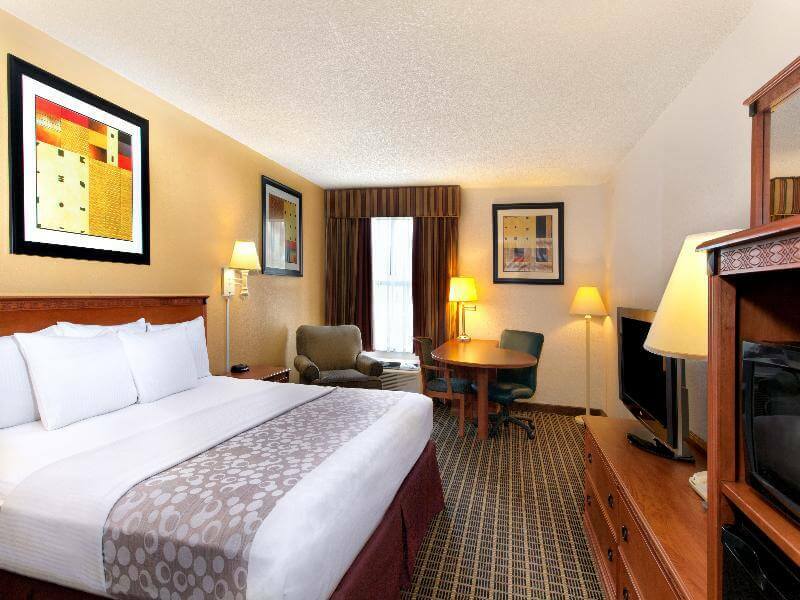 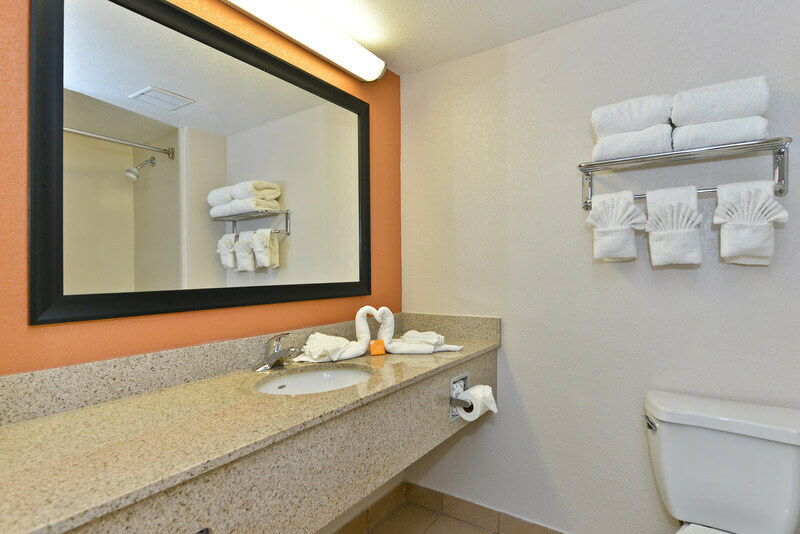 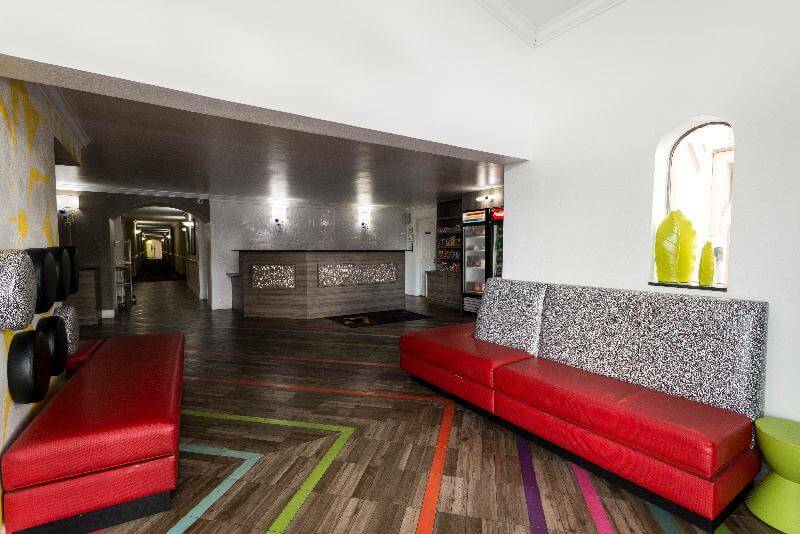 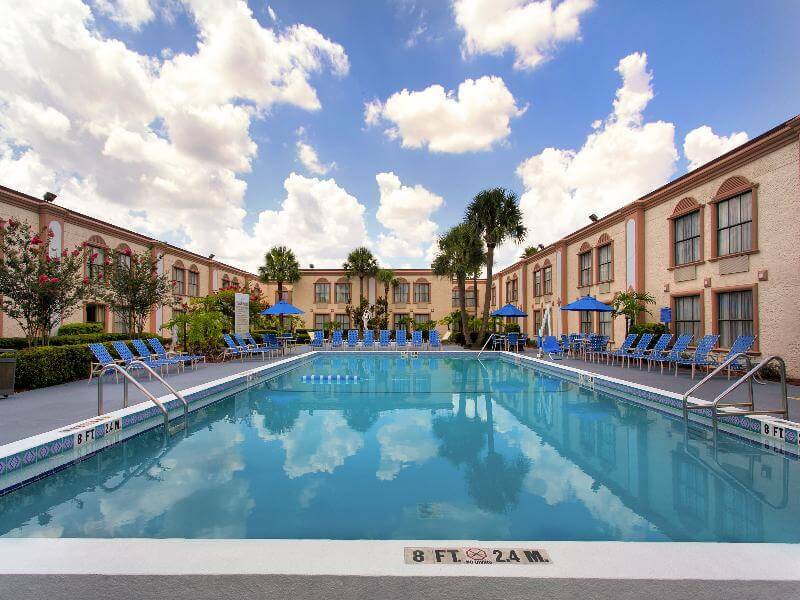 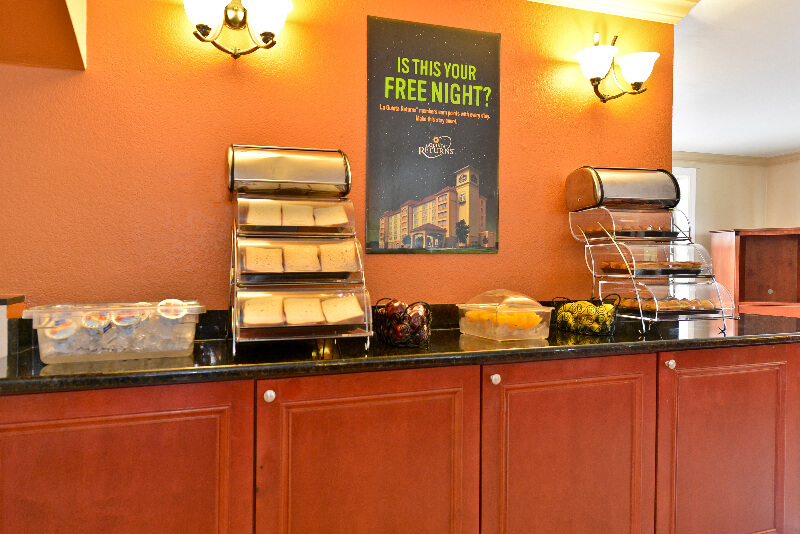 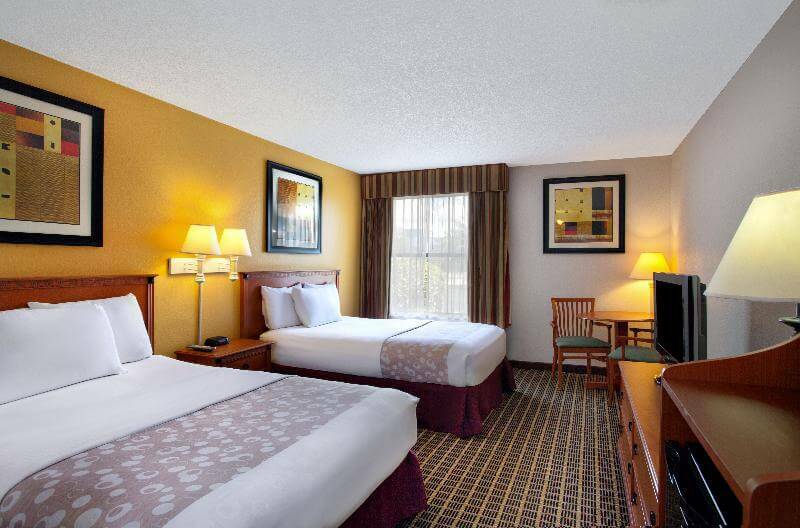 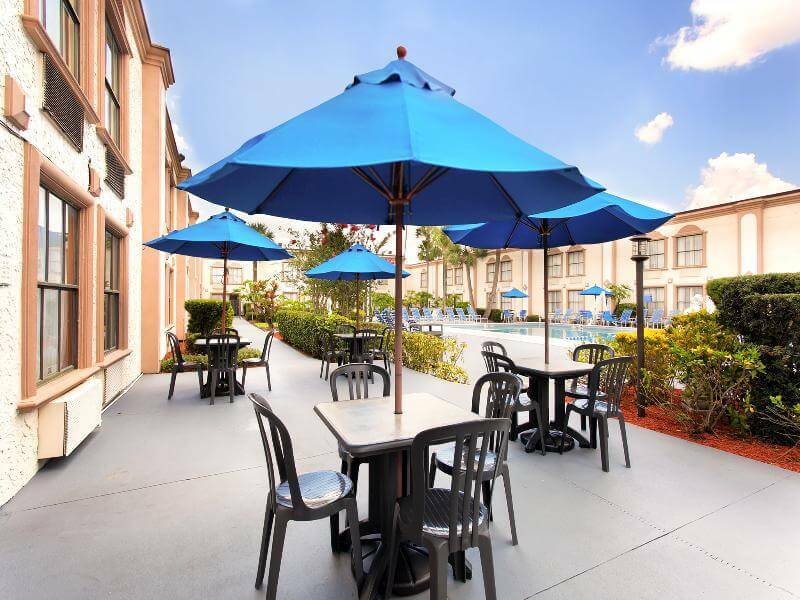 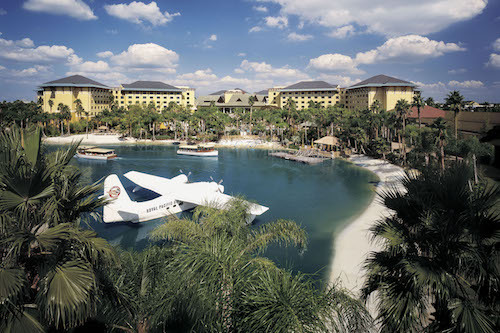 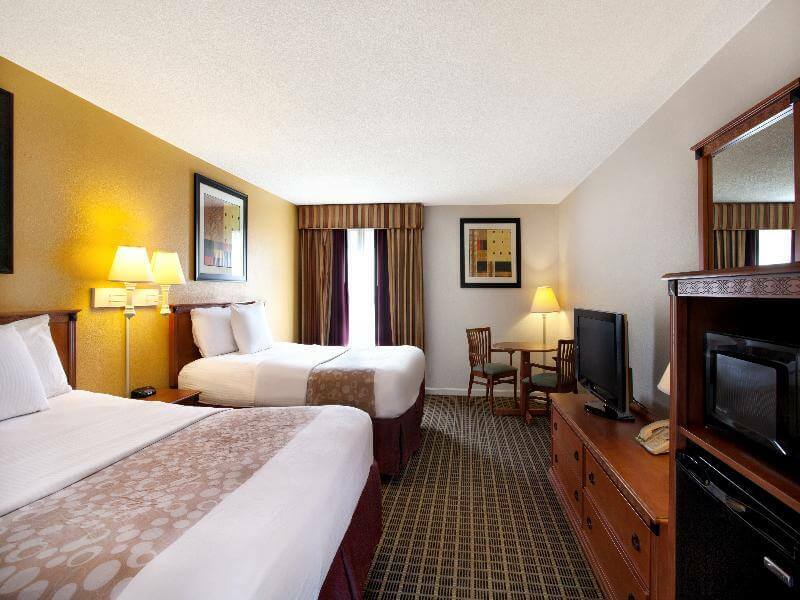 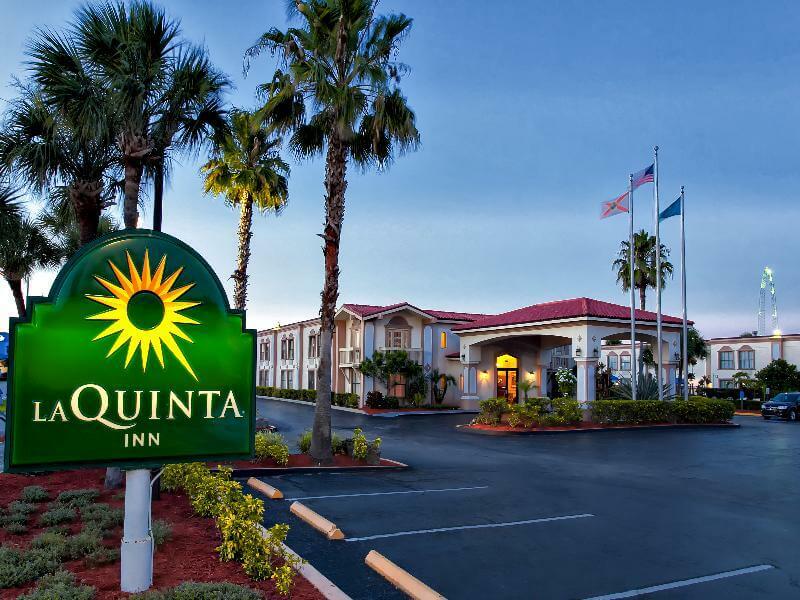 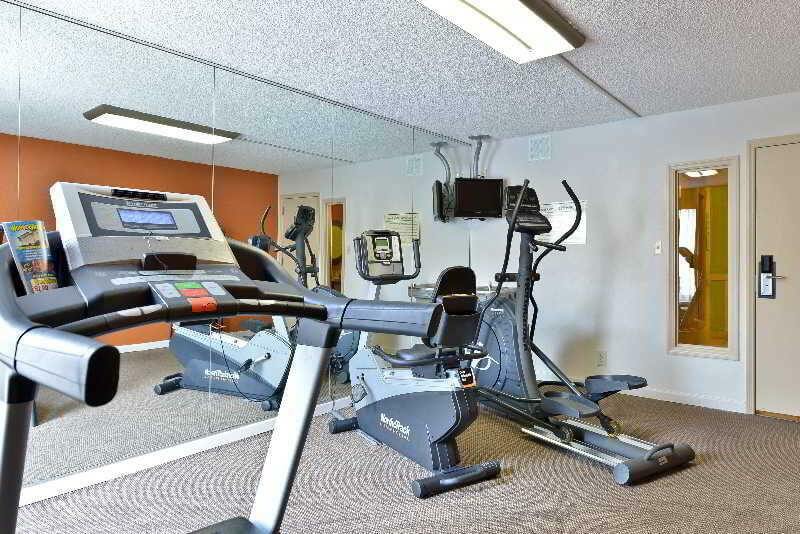 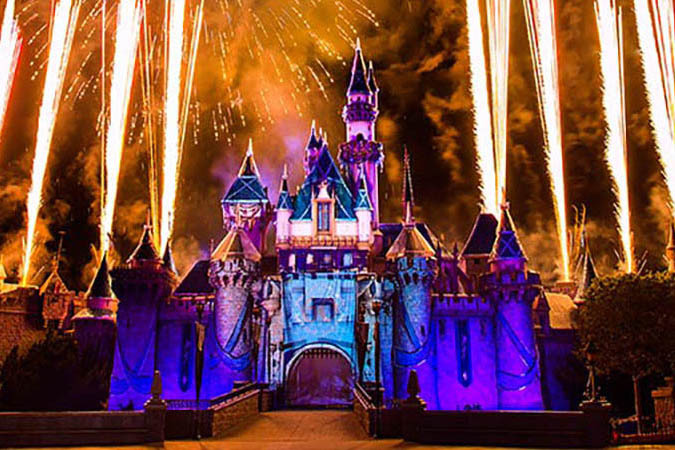 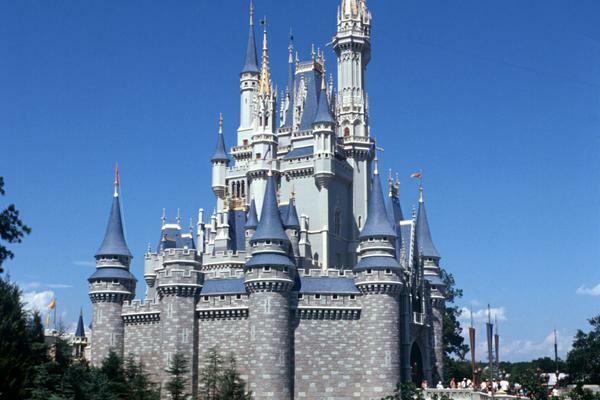 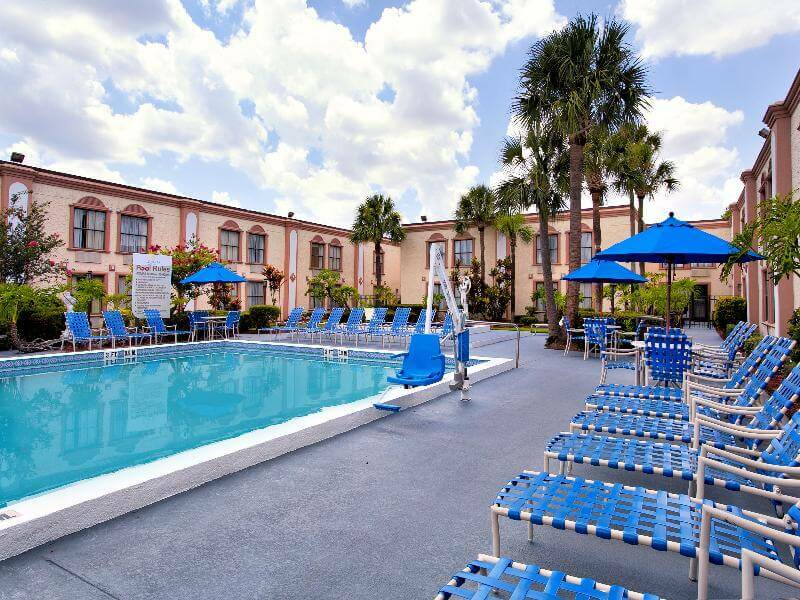 The hotel is centrally located near Walt Disney World, Universal Studios, and Sea World Orlando. 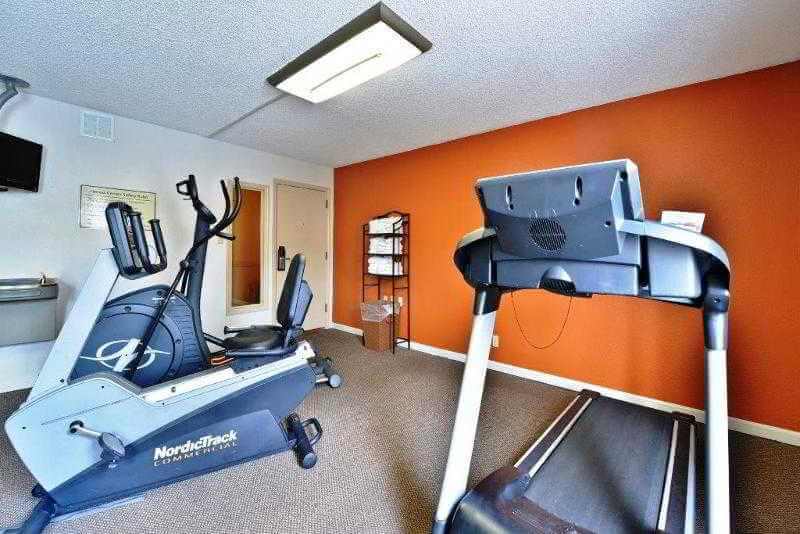 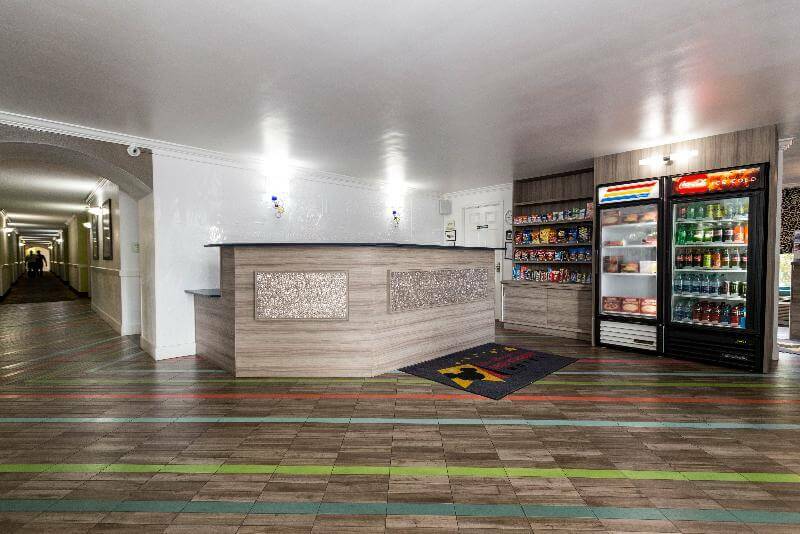 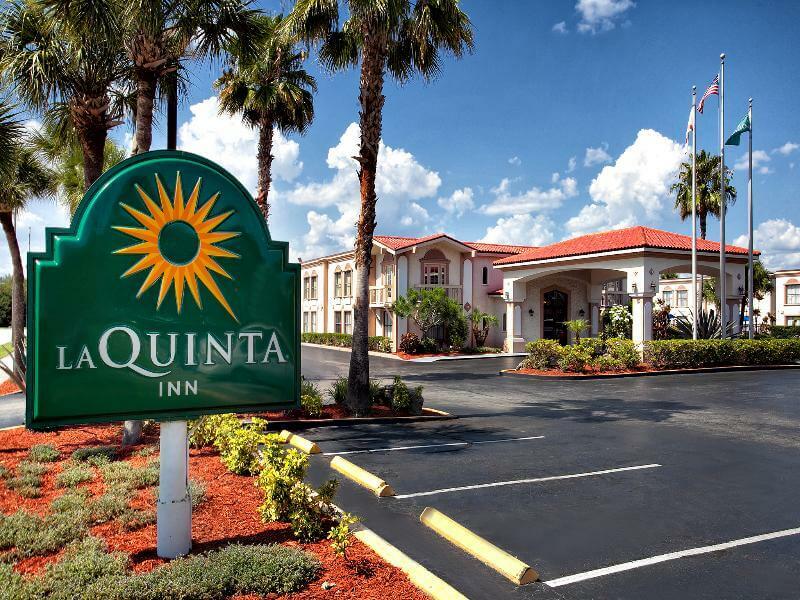 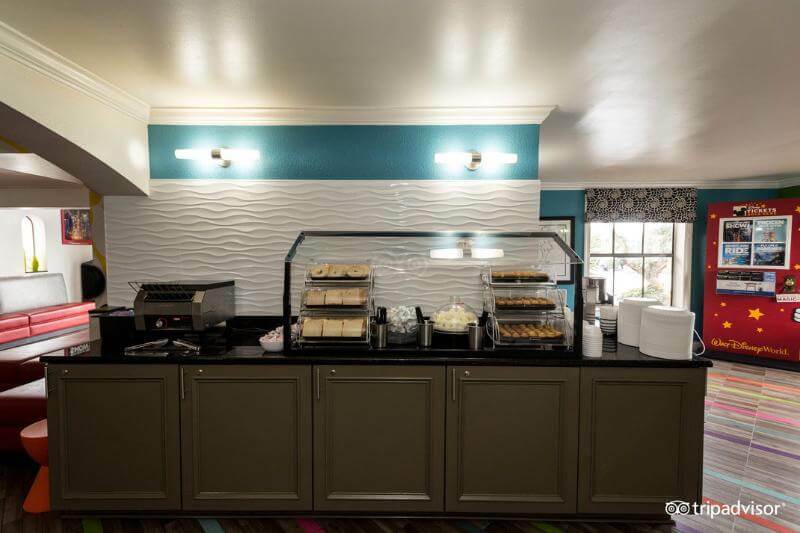 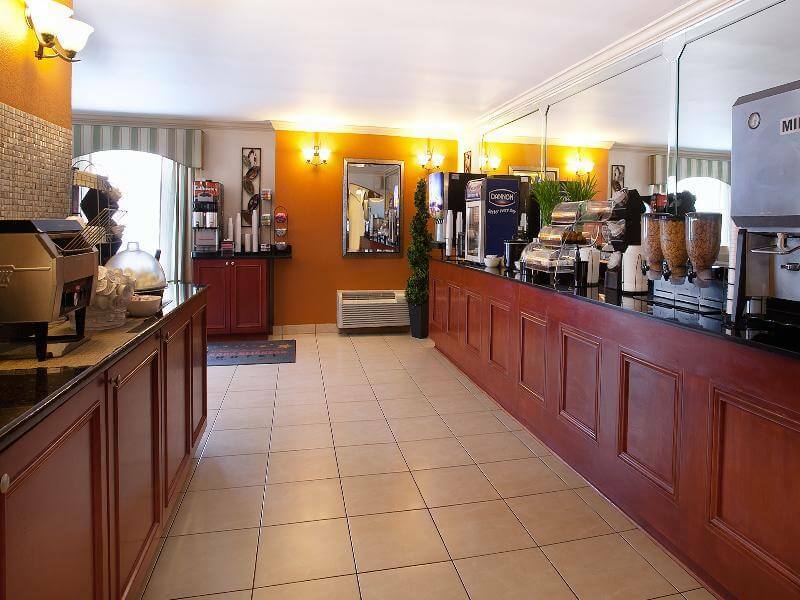 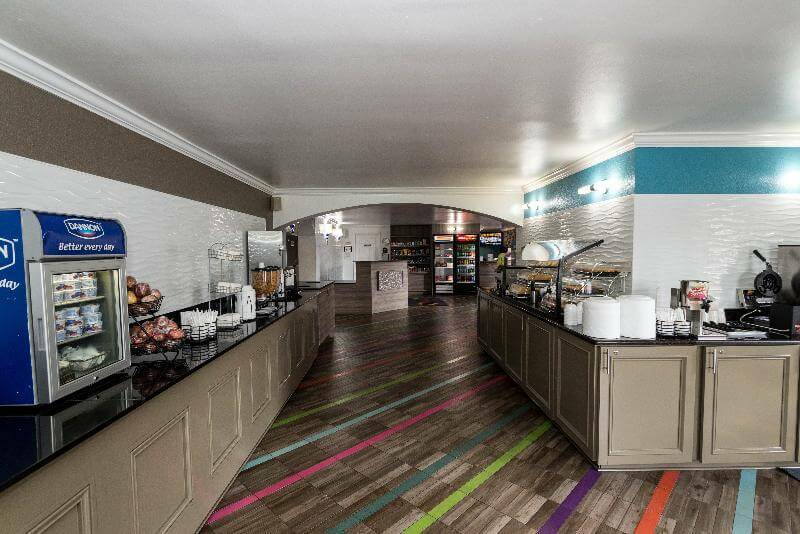 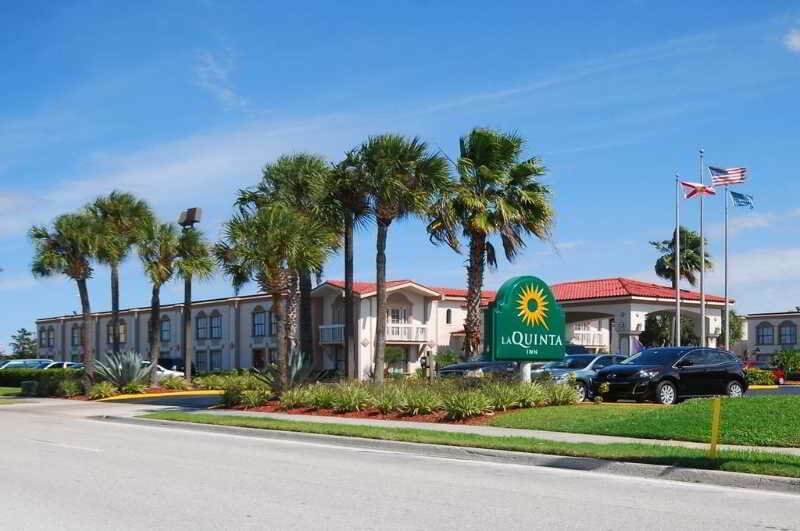 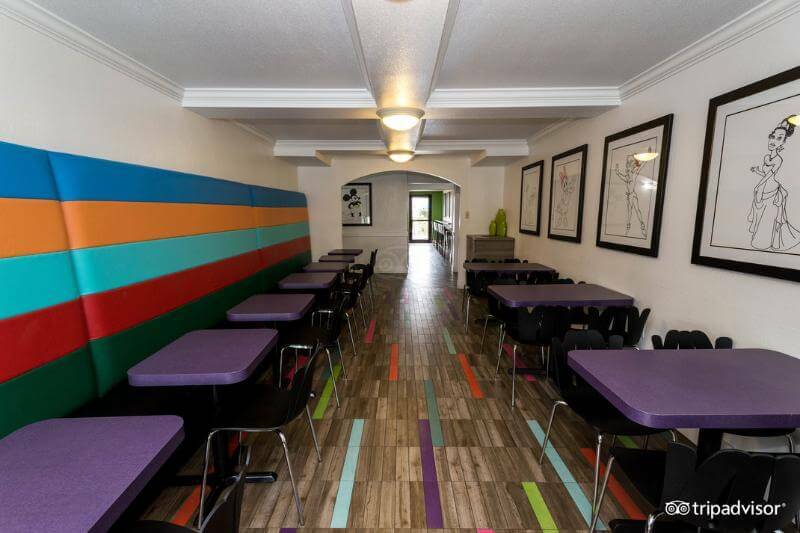 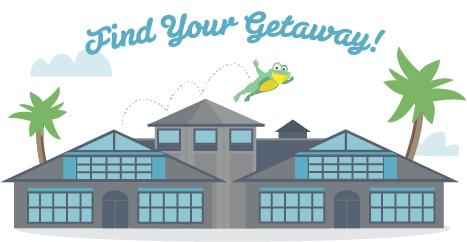 This convenient hotel offers free shuttle service to the theme parks and is within walking distance of the Premium Factory Outlet Mall , and several local restaurants. 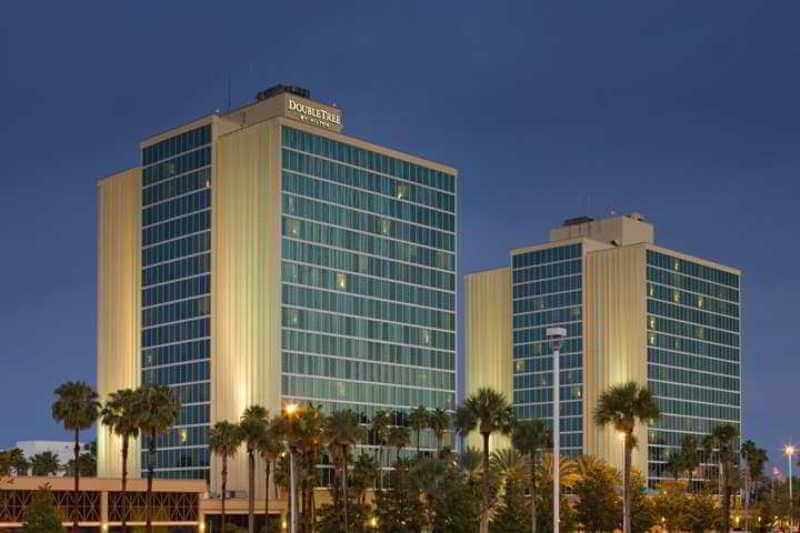 The Orange County Convention Center is only 4.5 km away.